Safe Teen Driving Blog - Page 21 of 67 - Safe Teen Driving Blog - Providing a solid base for teen drivers by improving behavior, attitude, skills and experience. Ask The Driving School Instructor: Can I legally drive in other states on my learner’s permit? Most states have what are known as “reciprocal agreements” meaning that a driver’s license in one state will be honored in other states. The one exception when it comes to learner’s permits is the state of New York. Under New York law, you cannot qualify for a learner’s permit unless you are 16 years of age. That means, even if you hold a valid learner’s permit from another state, if you’re under the age of 16, you’re not allowed to drive in New York. Even if your learner’s permit is honored by other states, you must still follow the driving laws of that state and many states have learner’s permit laws that may be stricter than those of your home state. 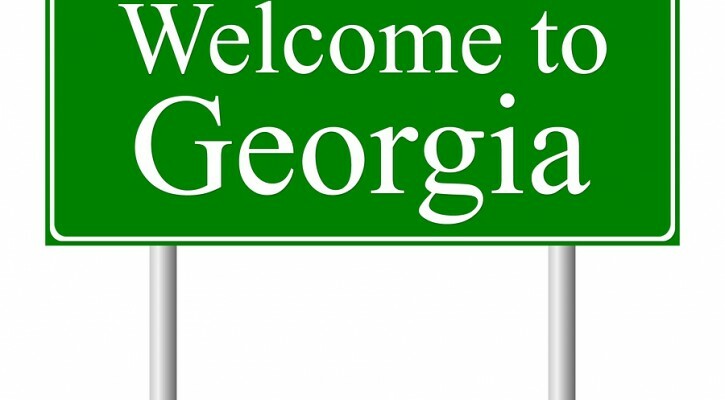 Before traveling to another state, you should look up the driving handbook for that state and see what type of restrictions that state may have for drivers on a learner’s permit. Almost every state has a requirement that you be accompanied by a licensed driver over the age of 21 who sits in the passenger seat next to you. In one of those studies that should seem to be a no-brainer, researchers have found that the combined use of alcohol and marijuana is more dangerous for teen drivers than the use of either of the drugs alone. Teens who combine the two drugs get more traffic tickets and are involved in crashes at a higher rate than users of just marijuana or alcohol. With the push to legalize marijuana throughout the country, teens may be getting the false message that marijuana is a harmless drug. They need to be reminded that, even though it may be legal in some states, it is still illegal to drive while under the effects of the drug. Combining marijuana and alcohol means adding one depressant to another and leads to a synergistic effect where the effects of the two drugs are combined are more powerful. According to a report released in January 2013 by the Substance Abuse & Mental Health Services Administration, ER visits related to the use of so called energy drinks doubled from 10,068 visits in 2007 to 20,783 visits in 2011. Energy drinks contain large amounts of caffeine and sugar and are marketed mostly toward young people as a way to gain energy, stay awake, or lose weight. Energy drinks are unregulated and there are really no limits on how much caffeine can be added to a drink. The problem comes when young people, with their busy schedules, try to use the energy drink as a substitute for sleep. Once the effect of the caffeine wears off, a sleep deprived person will not be able to remain awake. Another problem is “caffeine intoxication” which comes from overdosing on caffeine, leading to anxiety, excitability, restlessness, and an inability to concentrate. Caffeine in large amounts can lead to even greater health issues, including cardiovascular problems, seizures, and hallucinations. 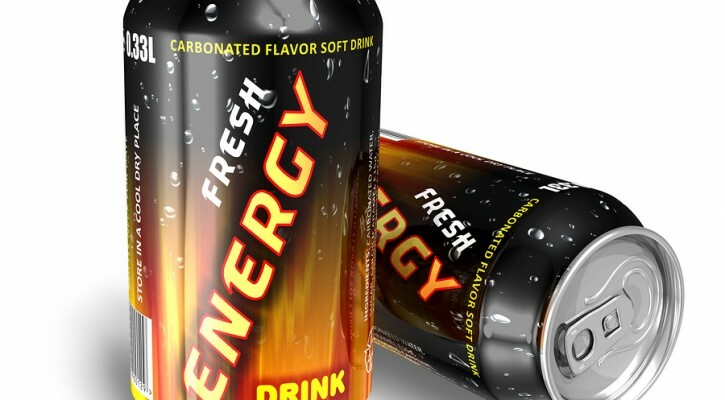 Some health experts have called for the FDA to regulate energy drinks and to place warnings on the labels. Canadian health officials enacted regulations beginning in January 2013 that limit the amount of caffeine in one drink to 180 mg or roughly the same amount as that contained in an eight ounce cup of coffee. 41% of teens report it is likely that they or their friends will be under the influence of drugs or alcohol sometime during prom or graduation season. 22% of teens have ridden in a car with an impaired driver or driven impaired because they didn’t want to call their parents for a ride. Ask The Driving School Instructor: If you get a ticket with a learner’s permit does it go on your driving record? Question: If you get a ticket with a learner’s permit does it go on your driving record? Answer: If you get a ticket while driving on your learner’s permit, it will go on your driving record. In Florida, a driver who is under the age of 18 must hold their learner’s permit for one year before being eligible to apply for a regular operator’s license. If you get a ticket during that period, your year begins again as of the date of the ticket. However, if you attend a driving school and your ticket, is “non-adjudicated” you can avoid having to start your year over again. You can only do that for one ticket. If you get a ticket in another state, that ticket will be reported to Florida and will be treated just as if you received the ticket in Florida.